MSNBC “Morning Joe” co-host Mika Brzezinski gave a stark warning on Monday to Democrats regarding how far the “line” on the #MeToo movement should be drawn. 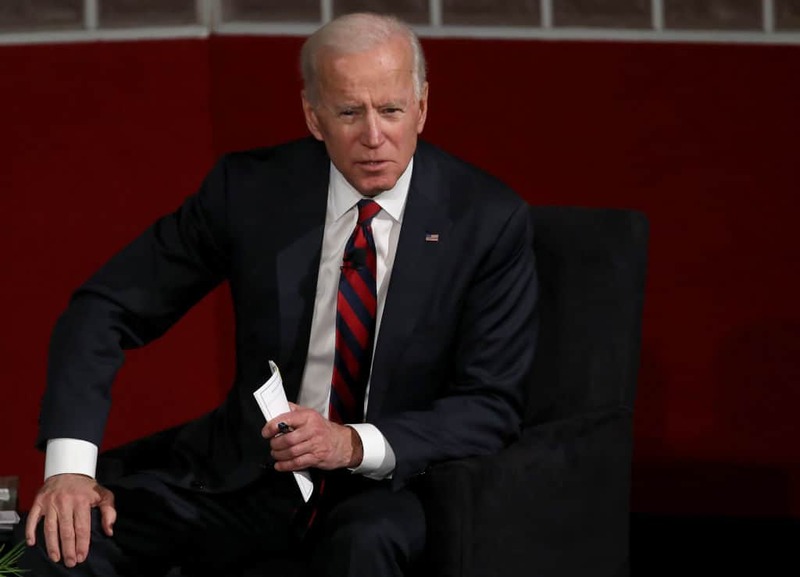 Brzezinski was addressing allegations that were made over the weekend against former Vice President Joe Biden, in which Lucy Flores, a former candidate for Lieutenant Governor in Nevada, said he touched her in an inappropriate way. Describing her experience in an article for The Cut, Flores described her encounter with the vice president in 2014. Biden approached her from behind during a campaign rally, she alleged, placing both his hands on her shoulders. He smelled her hair, then “[planted] a big slow kiss on the back” of her head. “My brain couldn’t process what was happening. I was embarrassed. I was shocked. I was confused,” Flores added. Brzezinski added that this event could serve as an example of the #MeToo movement going too far. “Democrats, you have to ask yourselves: what exactly is the line, the MeToo line, you want to draw? Because you will live and die by that line,” she added.